Purity >95% / CAS No. 161258-30-6/ Best Price Guarantee / See details below and Request a Quote. MOQ 10 grams. 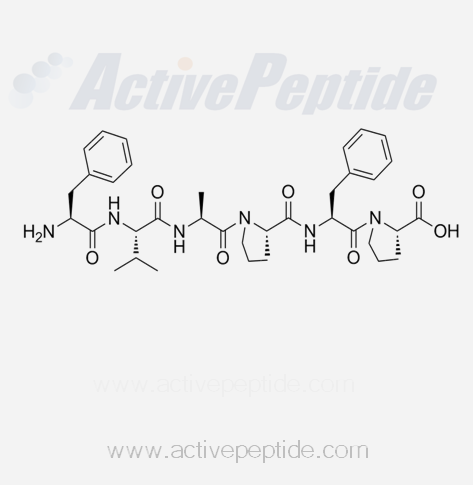 Request a Quote for Hexapeptide-11 to receive a prompt response and the best price from Active Peptide Company. 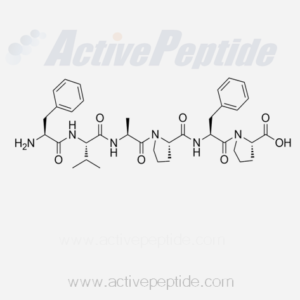 Hexapeptide-11 reduces the appearance of fine lines and wrinkles, making this an excellent addition to all kinds of skin care and anti-aging products. It has a unique set of amino acids that help to recreate a select many found in genes within the human body, allowing it to manipulate collagen levels and boost elasticity in the skin.